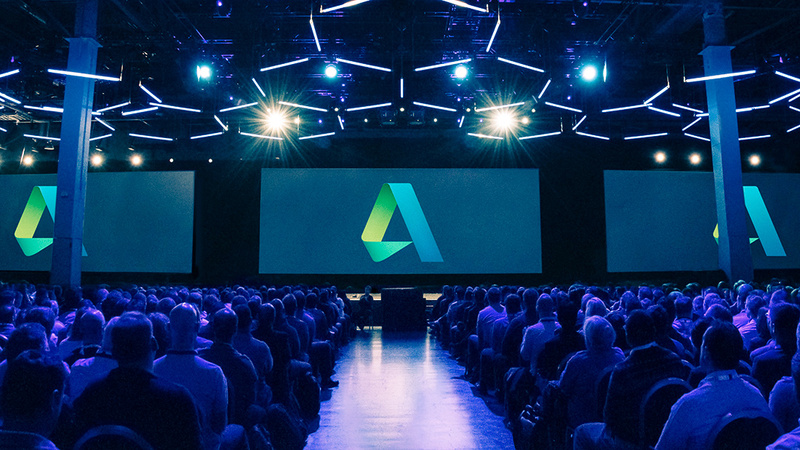 I’m excited to share that this year at Autodesk University, we’ve designed over 25 tailored experiences for you. One of them is ALL about project delivery. Two speakers in the tailored experience for project delivery at AU share sneak peeks of their sessions in this blog post. Marcello Sgambelluri is the Design Technology Director at John Martin & Associates in Los Angeles. 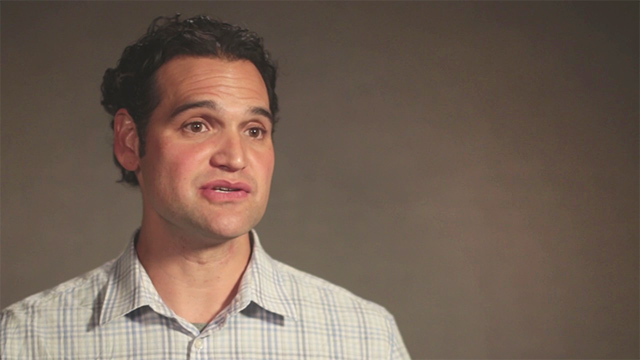 Paul McGilly is an Associate and BIM Manager at BuroHappold in New York City. Both long term advocates for BIM, they are passionate for the future of design, engineering, and project delivery in the industry. If these sessions are full, you can sign up as a standing attendee or bookmark them to return to when recordings become available. The industry has covered in great detail how to share 2D drawings and 3D models, which is a great thing. But what about sharing knowledge? I worked on a project that required 3D soil modeling, not expected to be completed by our firm but instead assigned to the architect. Prior to this, I taught myself how to model soil efficiently, so I decided to share what I knew with the architect. It turned out that when I shared the information I had, they finished in HALF the time than originally planned. This got me thinking: Why don’t we share knowledge or wits with project teams more readily? What prevents us from asking for help? Will I lose out on opportunities for learning or advancement if I give away my work? If I ask for help from someone outside my company, am I admitting I don’t know how to do my job? What if I need help from an external consultant who knows more about a subject that isn’t even their company’s expertise? It’s not unusual to share information freely. In fact, major disruptions to business, technology, and industry the world over have resulted from the knowledge-sharing economy. It results in a faster, pervasive deployment of elegant collaboration solutions across large organizations. What about you? Do you think we could all benefit from sharing information among ourselves? Could we enrich the scope and output of the project if we did? Do you offer and accept knowledge freely within your company and with other team members outside your company? If so, what are some lessons you’ve learned? Should you give out knowledge or information for free? Please join me in this roundtable discussion at AU on Wednesday, November 15, at 1:30 PM, where we will be discussing these issues about sharing knowledge and help break down some of the barriers that prevent us from doing so. 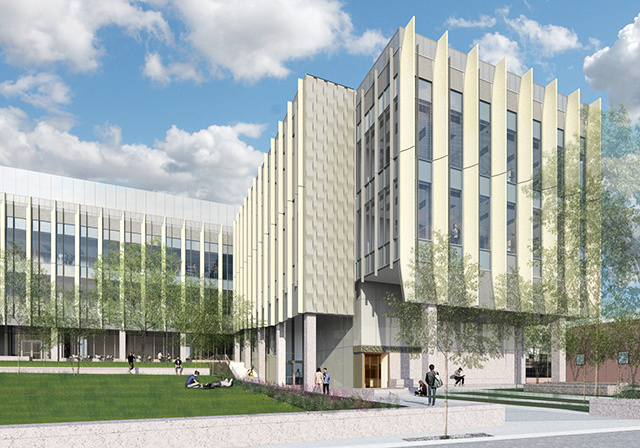 Rendering of Brown School of Engineering. Courtesy of Kieran Timberlake Associates. In 2015, Global Engineering consultant BuroHappold, along with leading architect Kieran Timberlake embarked on a journey into their first Integrated Project Delivery (IPD) and cloud collaboration project, through the design and construction of the prestigious Brown University School of Engineering in Providence, Rhode Island. Finding the right platform, software, and workflow was key in managing documentation across the design team and its trade partners. The ultimate goal was the delivery of the client’s requisite of a successful IPD project. With these requirements in mind, the design team selected Revit and Collaboration for Revit. Selecting the correct platform for design and co-authoring set the stage for success on this project. Next came the right downstream applications such as BIM 360 Glue (to improve BIM collaboration and constructability reviews) and BIM 360 Field (to ensure quality control and daily reporting), which proved essential. With the help of these tools combined, the design team could develop a robust, intelligent model, through real-time BIM collaboration. Additionally, it helped the team transition smoothly to a constructible model, along with datasets that can be utilized throughout the building lifecycle. Please join me at AU on Thursday, November 16, at 8 AM, to discover BuroHappold’s best practices in project setup of multidisciplinary models using Collaboration for Revit as the common data environment. You’ll see the ideal workflows we used to coordinate clashes and gear up for fabrication. This enabled downstream trade partners and construction crews with project information they could rely on. View all sessions in the tailored experience for project delivery at AU here. Try a 60-day trial of BIM collaboration tools on us. Start a project, share design files, and host live review just in time for AU, where you’ll learn additional tips, tricks, and how other firms leveraged these tools for success. Angi Izzi is a Global Industry Strategy and Business Manager at Autodesk responsible for the direction of the project delivery & data management business by defining market segments and opportunities with strategic vision.